Now Available! 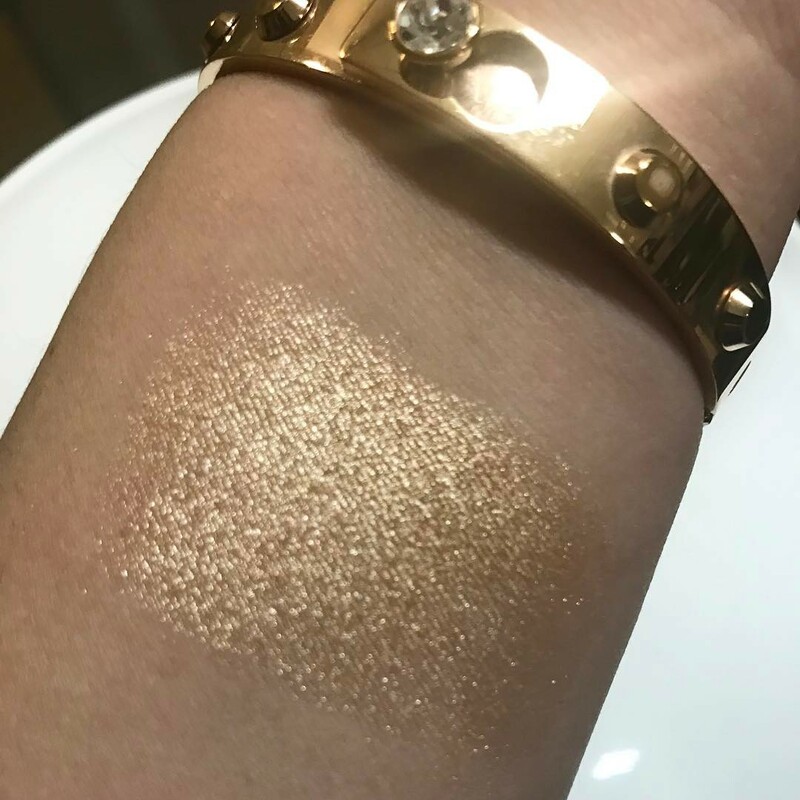 Estée Lauder Bronze Goddess Illuminating Powder Gelée + Swatches | Top Beauty Blog in the Philippines covering Makeup Reviews, Swatches, Skincare and More! 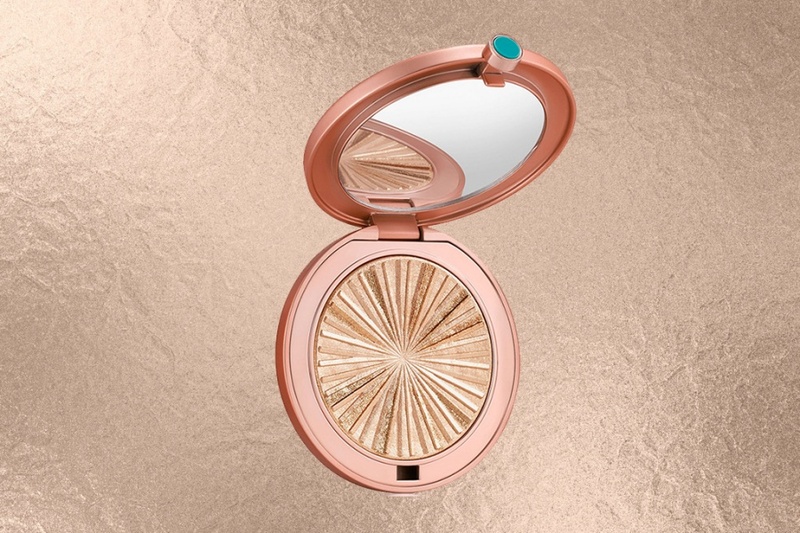 In case you've missed, Estée Lauder's stunning Bronze Goddess Illuminating Powder Gelée is now available online at Nordstrom! Turn up the heat and give yourself a heavenly glow with this super-luxurious bronzer. This powder bronzer gives skin a heavenly, endless summer glow, smoothing on as a soft sheen and building to a luminous pearl highlight. This looks like a must for summer! this bronzer is wow beautiful! !